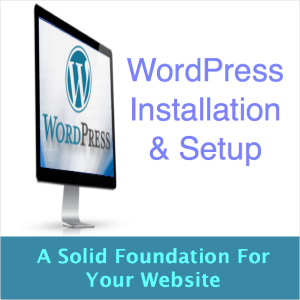 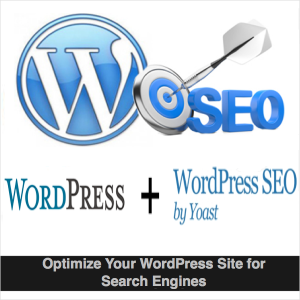 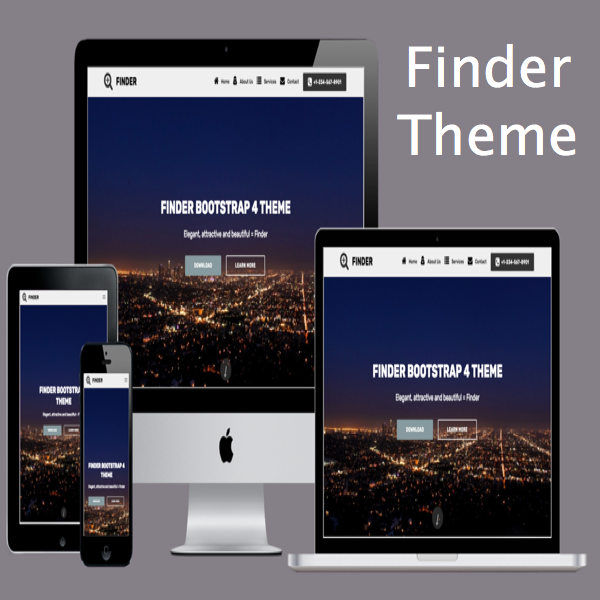 WordPress is a powerful content management system for building your site and blog. 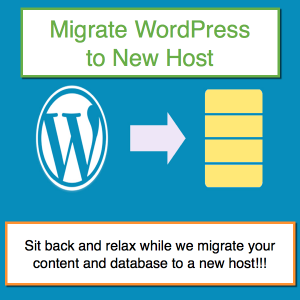 We make your tasks easier by offering WordPress services for building your site, migrating to new host, search engine optimization and setting up new installation. 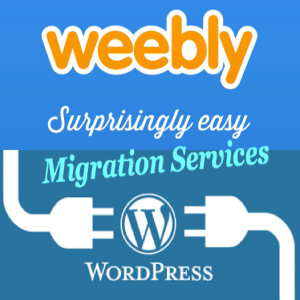 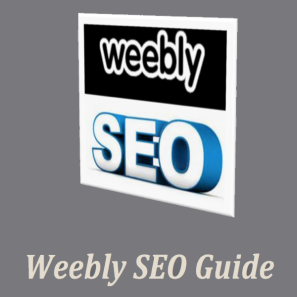 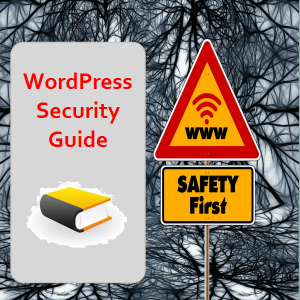 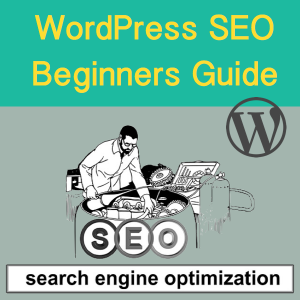 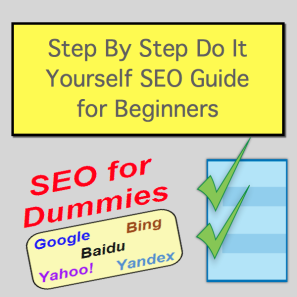 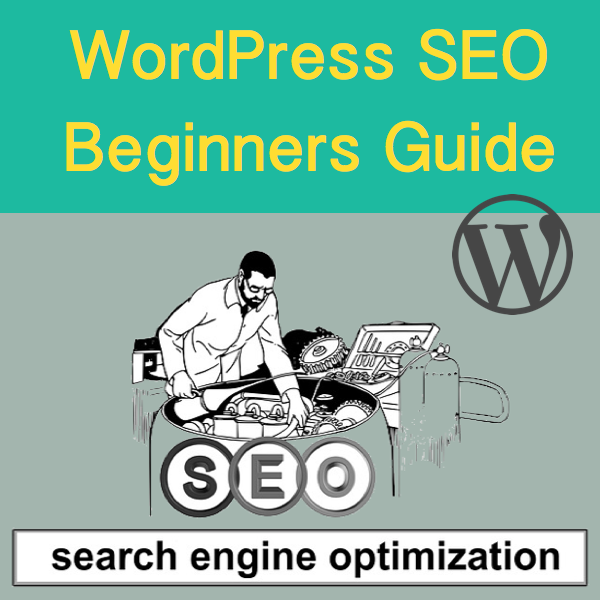 There are also free eBooks on various WordPress topics like security and SEO.